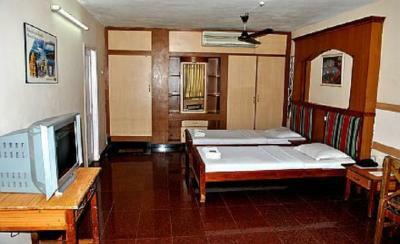 Book Haritha Beach Resort Risikonda (APTDC) in Visakhapatnam with Class Accommodation. 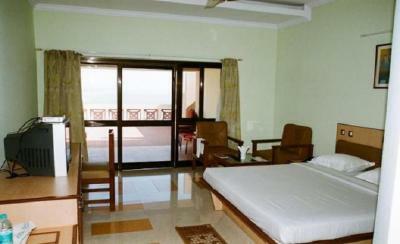 Haritha Beach Resort Risikonda (APTDC) in Visakhapatnam, is a superb hotel. 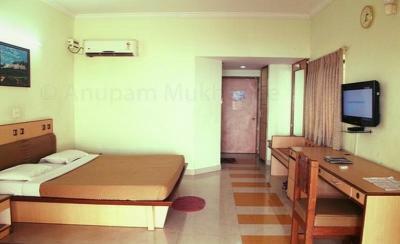 In Visakhapatnam, Haritha Beach Resort Risikonda (APTDC) offers online booking and comfortable living. 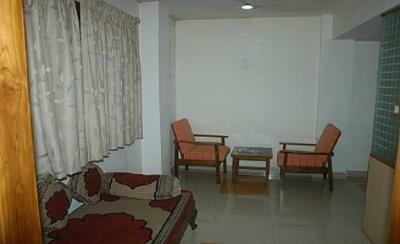 Contact Haritha Beach Resort Risikonda (APTDC) in Visakhapatnam for tariffs. 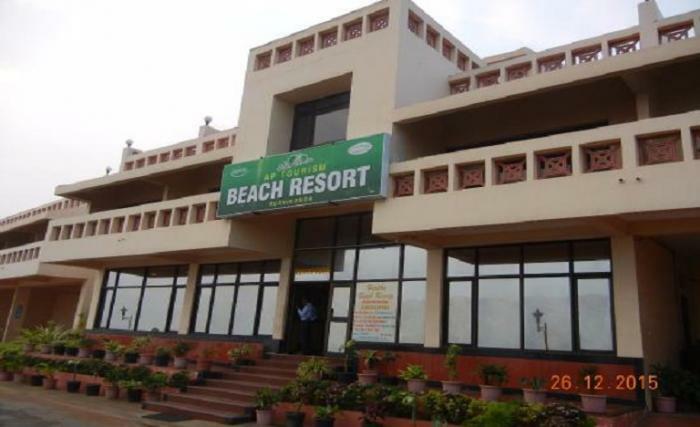 Haritha Beach Resort, Visakhapatnam is a wonderful property that promises economical delight with no compromise on quality. It is surrounded with thriving greenery and offers the magnificent view of blue sea which makes the stay, a memorable one. 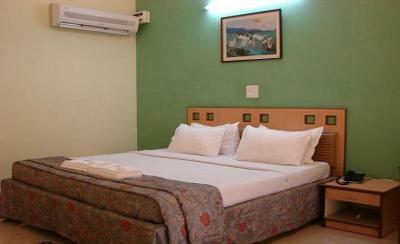 Holidaymakers can unwind their stressed souls as the atmosphere is absolutely enchanting and heartening. The destination is located at Bhimili Road, Risikonda. It relishes close distance from numerous important places like Simhachalam, Visakhapatnam 25 km (approx. ), Araku Valley, Visakhapatnam 134 km (approx. ), Rishikonda Beach, Visakhapatnam 4 km (approx. ).